There are many things you can do to help increase the value of your home. It goes without saying that you will need to spend a bit of money to increase the revenue by a significant amount. Here are 3 ways to update your home so that it sells quicker and for more when its market time comes around. 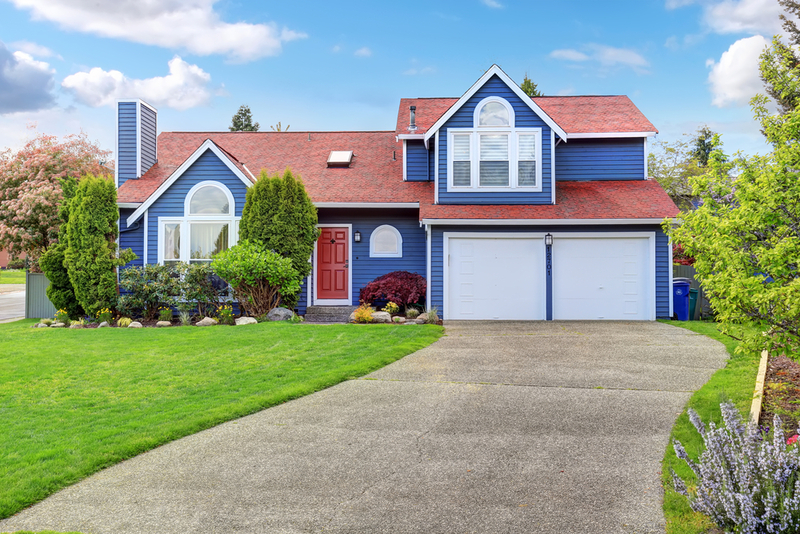 Curb appeal is an important factor for home buyers. If your door is outdated, not very functional or even plain boring it could be beneficial for you to replace it all together. Pick a door that compliments the exterior of your home and make sure it has built-in safety features to appeal to potential buyers of your home. Have New Windows Installed Throughout. New windows can have a severe impact on the energy costs for a home. They also look really great and can freshen up a home very easily. Choose double glazed windows and use a high-quality material such as timber or aluminium to add value to your home. Bay windows, sash windows and other speciality windows such as coloured or tilt and turn windows are also guaranteed to make your house more appealing to buyers. When done right, conservatories can add up to 15% value. They may cost more than the other options in the list, but the ROI is a lot more stand-alone the others and if you get the conservatory built and designed to a high-quality you will reap the benefits. Keep in mind that a badly built conservatory or extension can leave your home suffering the consequences. Make sure you go through a trusted company to install your own.